When surgeons at Mayo Clinic’s Florida campus completed their first solid organ transplant ― a liver transplant― on Feb. 26, 1998, little did they know that 20 years later the transplant program would have saved more than 6,000 lives. And, it would become part of one of the largest combined solid organ transplant programs in the U.S. Consistently reporting some of the highest volumes, lowest median wait times and highest survival rates in the country based on data published by the Scientific Registry of Transplant Recipients. The largest liver transplant program in the U.S. using organs from donation after cardiac death. The largest liver transplant program in Florida. Constructing a lung restoration center on the Florida campus in collaboration with United Therapeutics. Once completed in 2019, this center will make additional lungs available to patients in need of a transplant. Established as a fast-track recovery program whereby half of patients do not have to go to the ICU after a liver transplant. Part of a paired kidney exchange program. Establishing a growing living donor kidney transplant program. The Florida transplant program began as a liver transplant program. Kidney transplant was added in 2000, and heart and lung transplant were added in 2001. Today, the program includes liver, kidney, lung, ­heart and pancreas transplants. as well as multi organ procedures such as kidney/pancreas transplants. Since the program’s inception, patients from all 50 states and 25 countries have received transplants on the Florida campus. 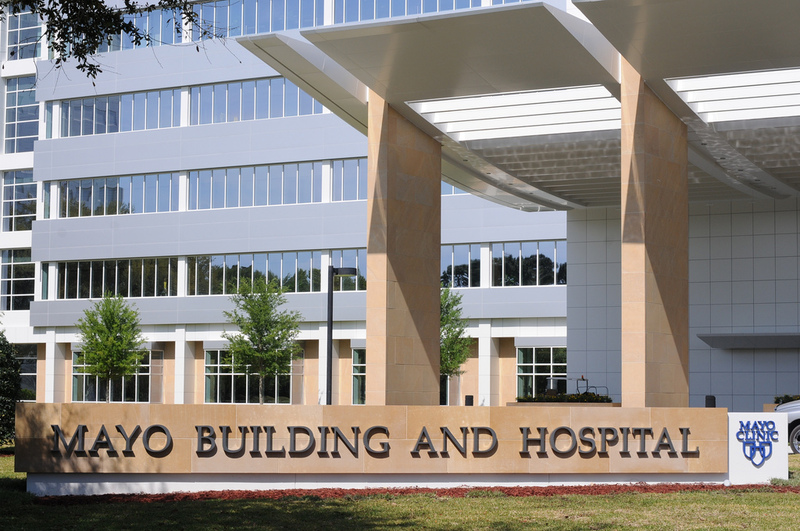 Mayo Clinic’s Florida transplant practice is part of a program that includes Mayo Clinic campuses in Rochester, Minnesota and Phoenix and Scottsdale, Arizona. Combined this program completed 1,818 solid organ transplants in 2017, making it the largest solid organ transplant program in the U.S.
Mayo Clinic Minute: Do you practice good sleep hygiene?